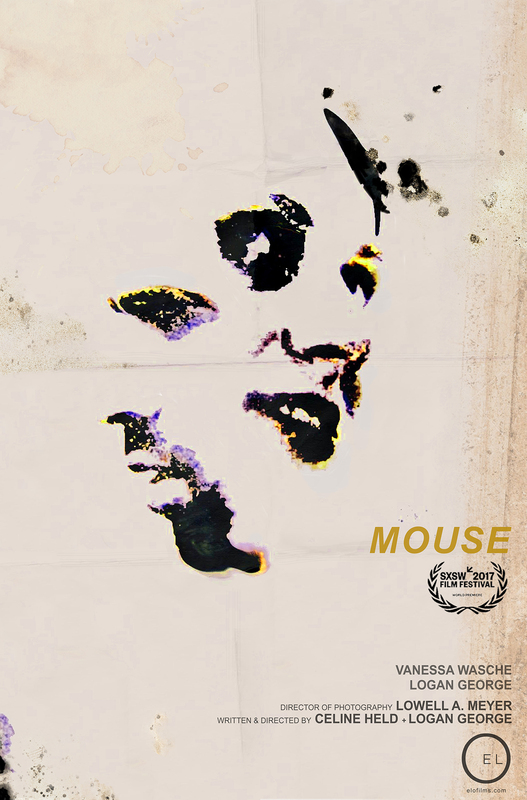 MOUSE premiered at the 30th South by Southwest Film Festival in the Midnight Shorts Competition, and premiered internationally at the 25th Raindance International Film Festival. 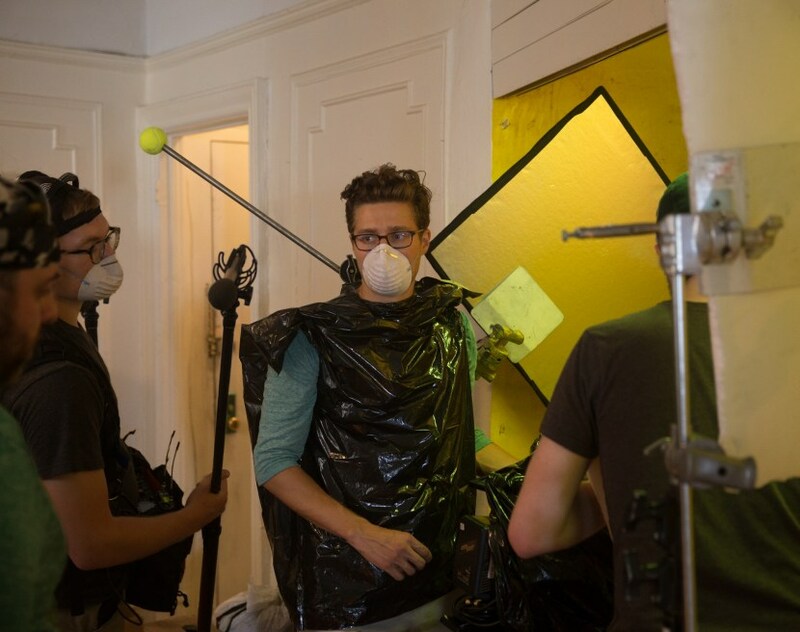 The film was released online as a Vimeo Staff Pick Premiere in July 2017. 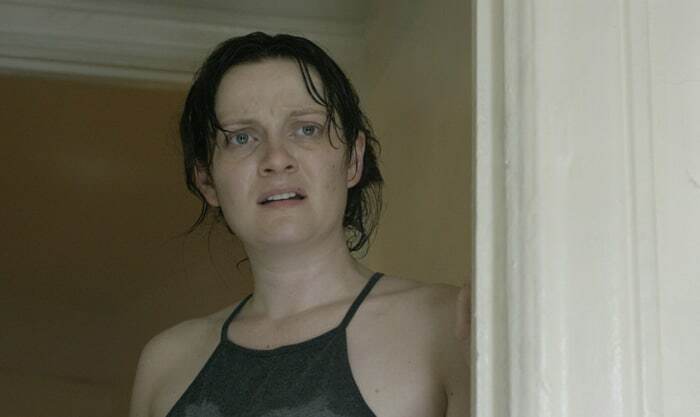 11 min | 2017 | Digital | U.S.A.
"Physical, intense, and highly emotional, 'Mouse' is anchored by two of the most dynamic performances we've seen this year ... a brilliant display of comedic, gag-inducing drama." "... this grotesque film will linger in your mind for eternity."